The Religious Education Curriculum at Mary Immaculate is an integral part of our school curriculum and one of our Key Learning Areas. 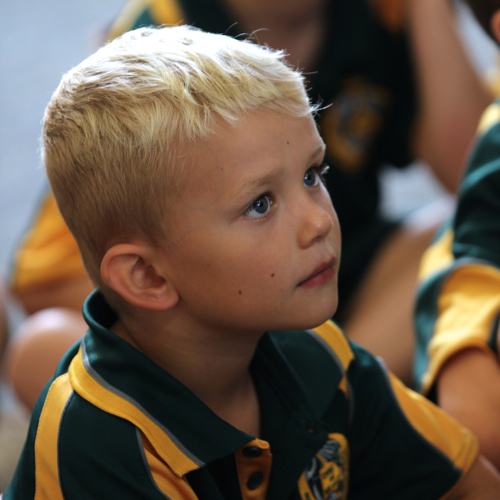 Students participate in daily, formal Religious Education lessons, based upon the K-12 Religious Education Curriculum of the Diocese of Wollongong. Our task as religious educators is to provide quality Catholic learning and teaching opportunities for our students, in partnership with their families, and to support them in their lifelong journey in faith.